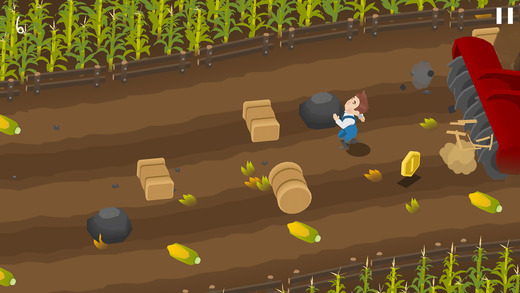 Home #CUTE Harvest – A child friendly farming game about every farmer’s worst nightmare! 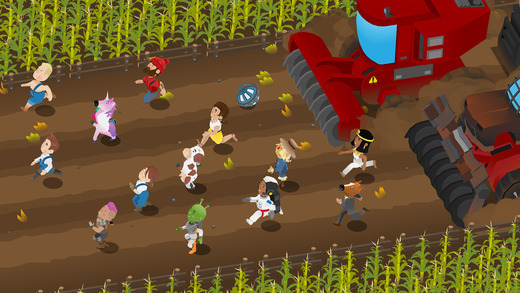 Harvest – A child friendly farming game about every farmer’s worst nightmare! Harvest is a very interesting game. Although its target audience could be players anywhere from 5 to about 10 years of age, when you stop for a moment and think about what is actually happening in this game, you’ll soon realize just how terrifying Harvest is! 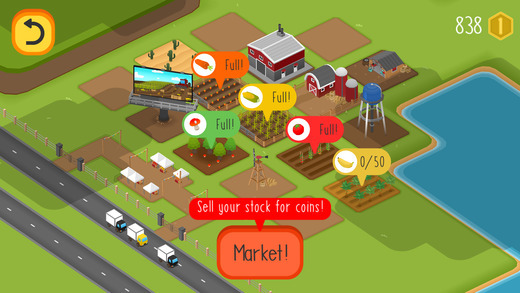 You see, unlike Egg, Inc. (A great game for “adult” entrepreneurs) Harvest looks like a 3D storybook. All the characters look super cuddly and to an extent, it is actually hard to game over. 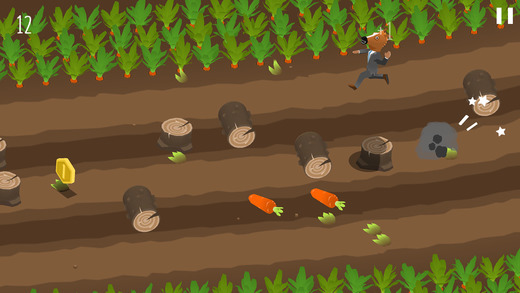 On top of that, unlike Egg, Inc. where a lot of your time is spent waiting, in Harvest you’ll be required to play a simple runner game to harvest the vegetables you sell. Now, this is where it gets scary (for adults). Ok, enough about combine harvesters. 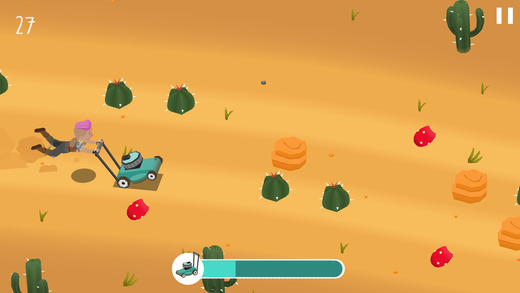 Without being silly, if you’ve got a child – or know of a child – who loves the idea of becoming a farmer when he or she grows up, this is a very nice super high-quality game, they may enjoy. With super cute characters, surprisingly high-quality graphics and animations, a decent gameplay system, and a terrifying combine harvester, this game has above and beyond anything you would ever normally expect to find in a child’s game. This game is ranked “B” due to fact that it isn’t the type of game the majority of “our” users would enjoy. Based on pure game quality Harvest is an A Rank game.